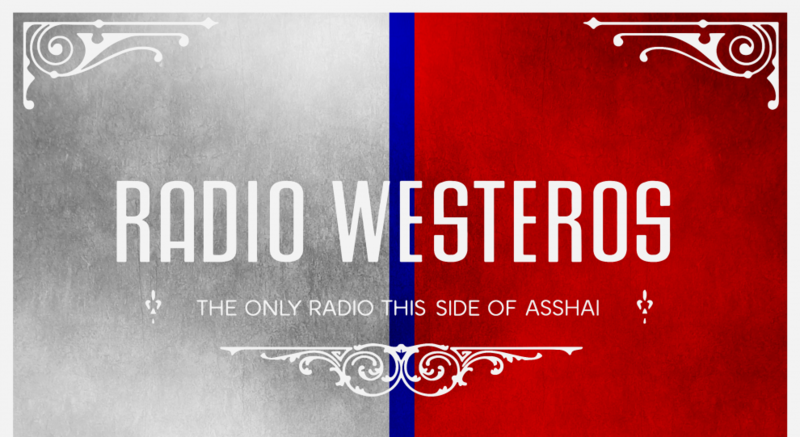 Yolkboy and Lady Gwyn are joined by guest host BryndenBFish of Wars and Politics of Ice and Fire blog and podcast to present the Battle of Fire in Meereen in a live news, radio play format. With guest appearances by Aziz of History of Westeros, Steven Attewell of Race for the Iron Throne, and Valkyrist of Vassals of Kingsgrave. We explore the political and military situations both inside and outside of Meereen, with close looks at the history of Slaver’s Bay, the Unsullied and the sellsword companies, as well as what we know about the battle itself and our predictions for what happens next! Spoilers for all books and unpublished material from The Winds of Winter. Yolkboy and Lady Gwyn examine the quintessential knight of ASoIaF – Barristan Selmy. A look at his legendary status, his arc through the books as a non PoV character, and his emergence as PoV in ADwD. We also give special consideration to the Kingsguard, and wrap up our series on knighthood. Readings, music from Westorhyme, an advert from Westeros and more!